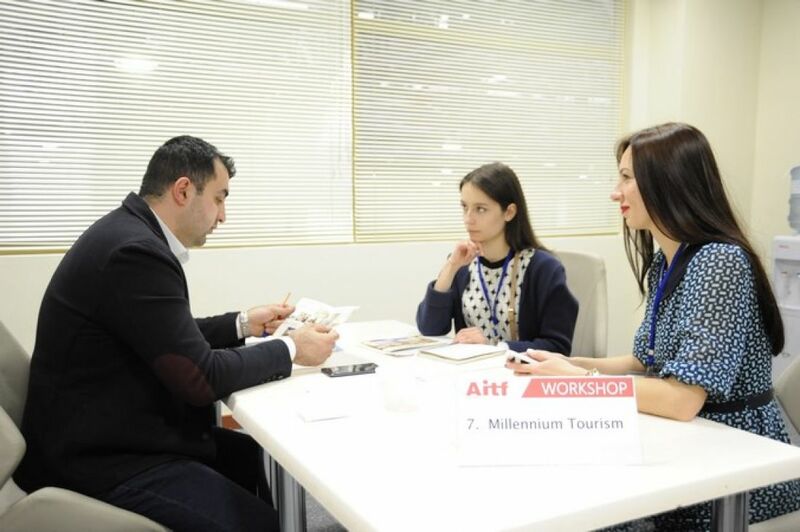 For the already 3rd time in the frame of AITF 2019 exhibition professional WORKSHOP will be organised through which exhibitors will gain an additional chance to arrange B2B meetings with leading local travel companies, convey information about exclusive seasonal offers and discuss all conditions for further mutually beneficial cooperation. Below are testimonial from last year participants and photos. We participated in the workshop organized under the framework of the AITF exhibition for the first time, and we are very pleased with the results! It was a pleasure to interact at this event with familiar companies with whom we have cooperated for many years, as well as to meet with representatives of new companies presenting the tourism products of their various countries in different ways. 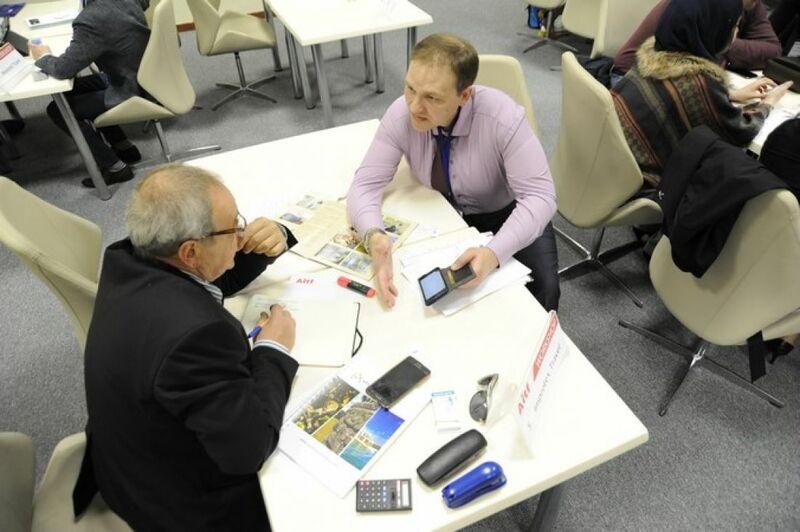 The staging of the workshop is certainly a good idea, allowing us to follow up with the initial contacts made at the exhibition, to learn more about the partners' offers and to receive useful additional information. I would also like to say that we used this workshop to not only study the proposals of our foreign colleagues, but also to promote our own country and its tourism potential. This exhibition and workshop both contribute to the realization of our wishes. 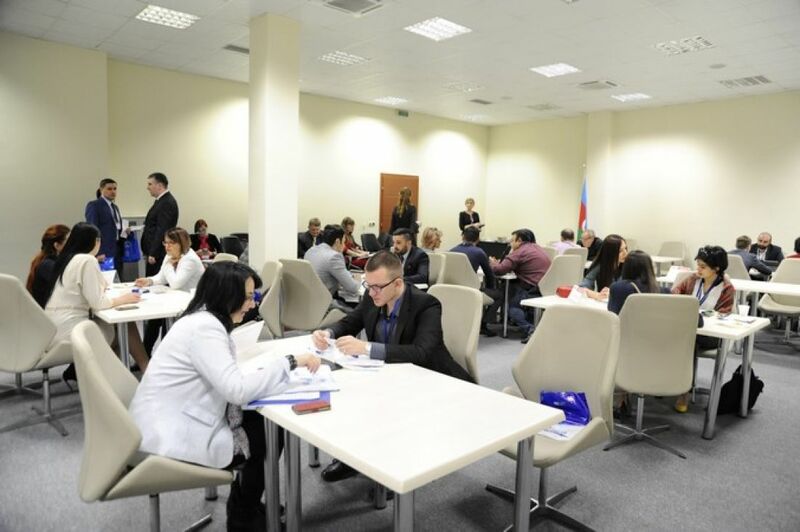 Given that our company is not specialized in any particular area and responds instead to client requests, it is very important for us to have a variety of affiliates around the world, and we believe that the staging of the workshop has greatly contributed to its considerable expansion. We will gladly take part in this event again next year! 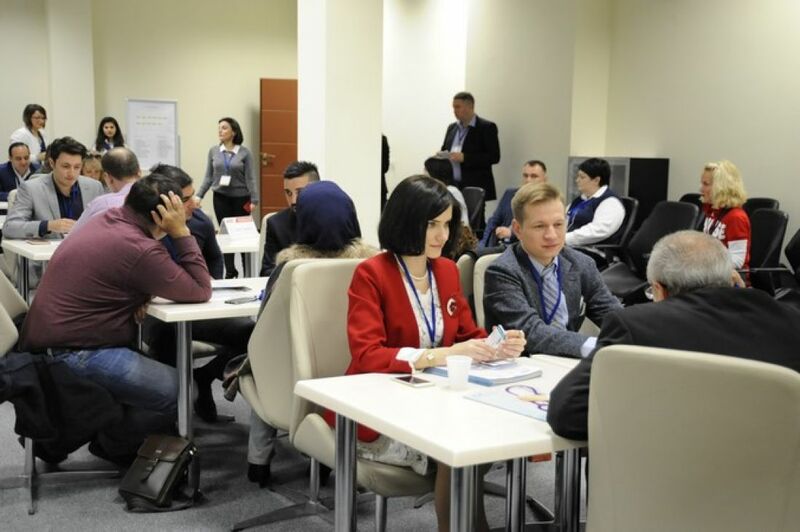 The workshop organized as part of the AITF exhibition is both important and useful. In fact, this is an opportunity to visit two events which have a common orientation, but are of different formats at the same time. This is where the double benefit stems from! It is a place where you can get professional acquaintances with colleagues and potential partners. If communication takes place in an active environment at the exhibition, B2B format of the workshop provides for a strictly defined timeframe based on pre-planned meetings. In addition, having made preliminary contact at the workshop, we can visit the company's stand and discuss business matters in more details. This year's workshop is organized at a high level and most importantly, it presents quality partners, companies and countries that we need. The AITF exhibition has been held in our country for many years and is now an event of great interest for tourism professionals. 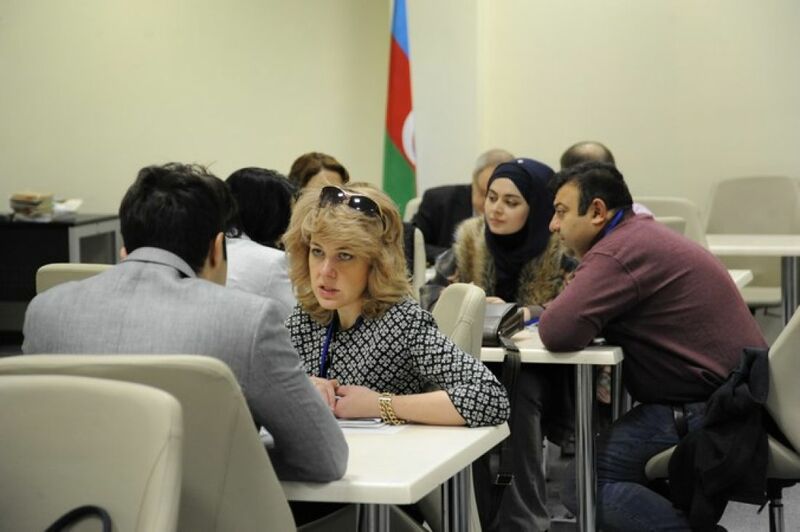 The exhibition traditionally presents well-known companies, hotels and tourist destinations that are popular among Azerbaijani tourists. 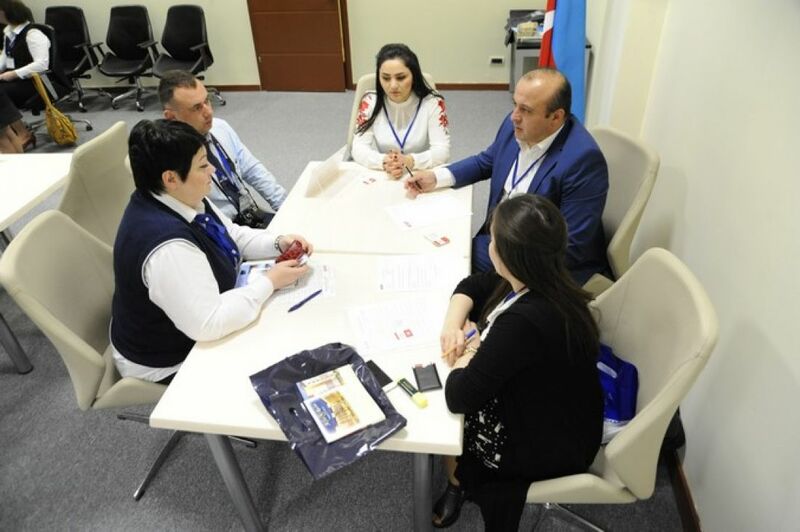 Holding such a workshop in the framework of the exhibition has undoubtedly strengthened the business component of the event. A number of important meetings we have held today were of mutual interest.